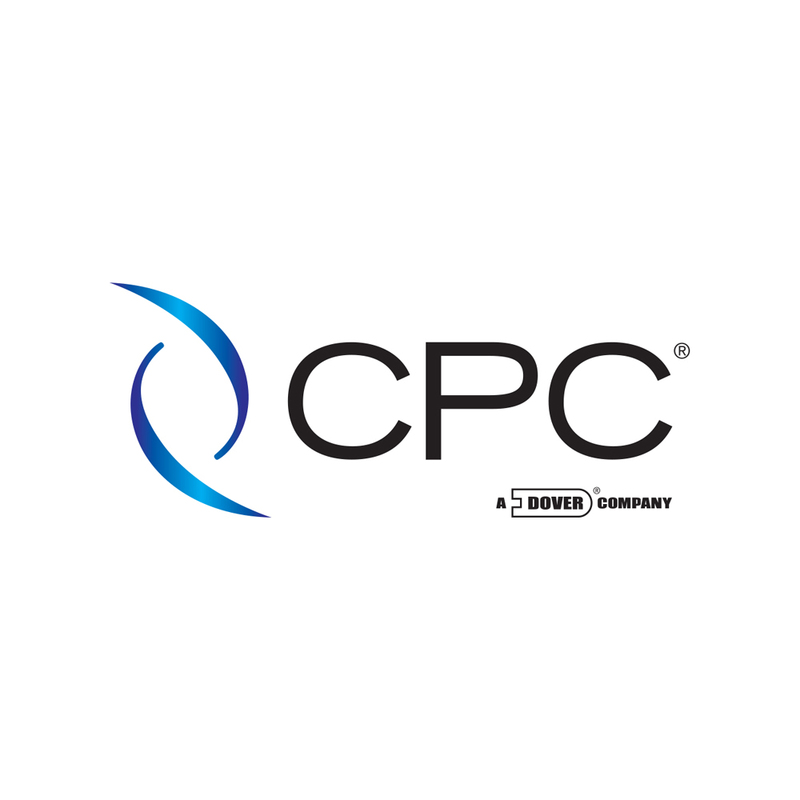 Promepla is proud to be one of the few exclusive distributor of Nordson Medical and CPC Colder Products components in Europe. 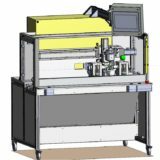 Thanks to this partnership, Promepla provides you a global solution for medical devices industry. 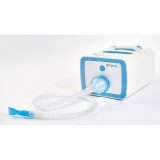 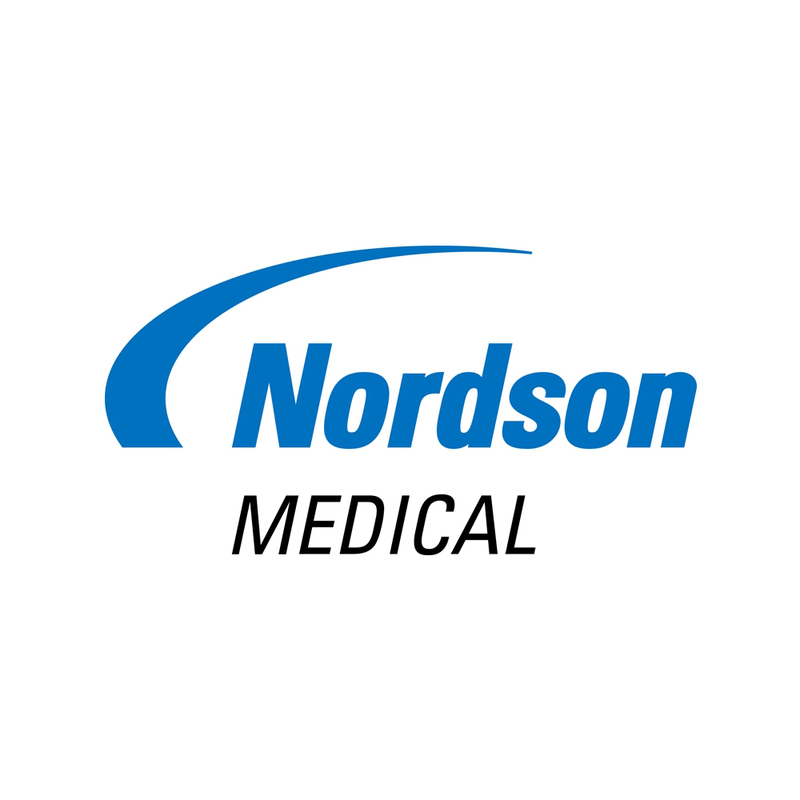 Read more below to learn about our partners Nordson Medical & CPC Colder Products.